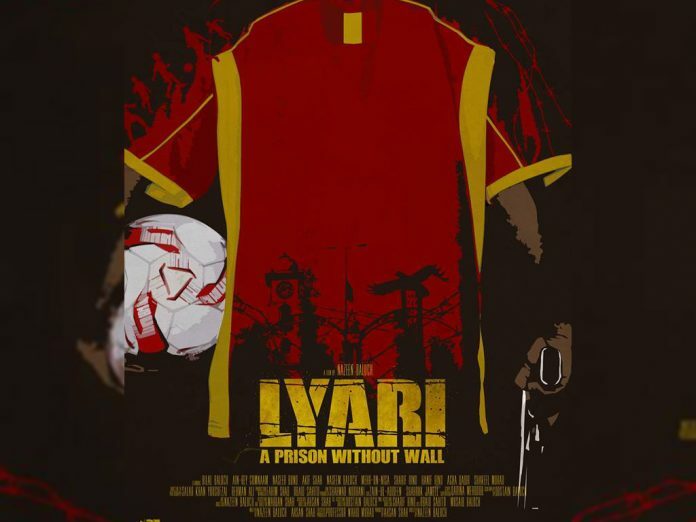 The wait is going to be over and Lyari – A Prison Without Wall, a film directed by Nazeen Baloch and produced by Syed Ahsan Shah is about be screened this December. Lyari, the oldest settlement of Lyari has been plagued by violence for years. Now peace prevails largely following the operations by Rangers, yet the notoriety of this town stands. 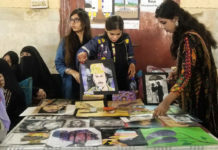 Youth in Lyari is determined in revamping the image of Lyari in their own capacities. The young generation of this town, following the path of ancestors are awakening to their highest potential. They are rising and inspiring others. Nazeen Baloch, a young film director. 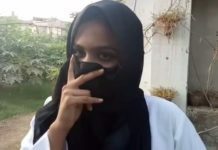 is one of them, who came forward not only to portray the true image of Lyari but to aware the people through the film about the social issues with the people living in here. Nazeen Baloch is first Baloch woman director who graduated in film and TV from Iqra University. ‘Lyari – A Prison Without Wall’ is directed by Nazeen Baloch and produced by Syed Ahsan Shah. This film portrays the life in this society specifically emphasizing a family who has trapped between dilemmas of life i.e. poverty, social injustice and desire. 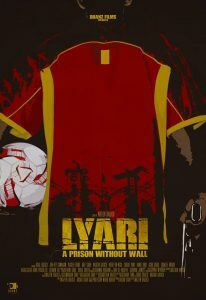 This film revolves around the life of a young footballer to show his struggle throughout his journey. It highlights the issues faced by ordinary people of the society. The team of Nazeen Baloch has finished shooting and finalizing the film and they are set to screen the film at the end of December 2017 at Karachi Arts Council. We all are eagerly waiting for the film. 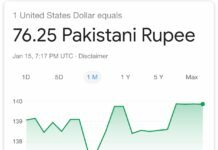 Google shows 1 US Dollar equals to 76.25. Is it a glitch?